Appointed to the position of Chairman in 2009. Former C.E.O. 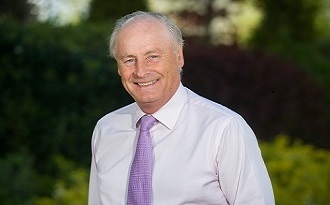 of C & C Group and Managing Director of Tesco Ireland, Maurice holds a number of non-executive directorships. A Fellow of the Marketing Institute of Ireland. 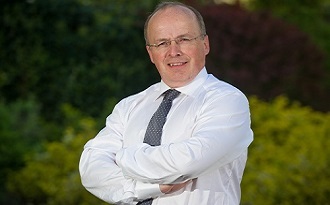 Appointed CEO in March 2010. Former Managing Director of Movianto and Head of Celesio Solutions. 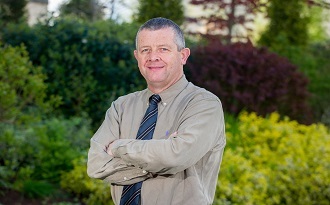 Prior to this Ger held various senior positions in the Pharmaceutical Supply chain within the Celesio Group and trained as a Chartered Accountant with E&Y. 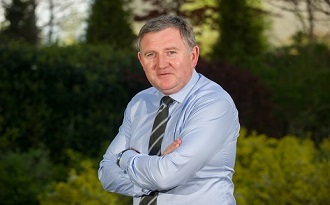 Padraic Dempsey is Managing Director of Uniphar’s Manufacturer Services division. He has held a number of senior positions in the healthcare sector. A business and legal graduate, Padraic joined Uniphar from UDG Healthcare plc in 2014. 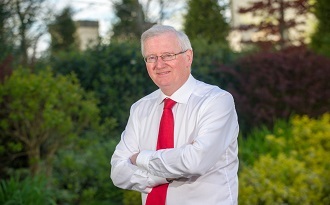 Padraic was appointed to the Board on 29 March 2017. Previously a member of the senior management team at Topaz Energy Ltd with responsibility for Finance and IT. Topaz is Ireland’s biggest fuel supplier with the largest network of service stations and convenience stores in the country. Appointed to the board in 2002 and the former C.E.O. of ICC Bank. Michael holds a number of non-executive directorships and is an experienced financial professional. 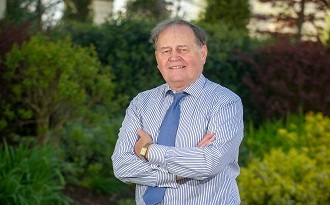 Appointed to the board in 2009 and is a former chairman of Uniphar. 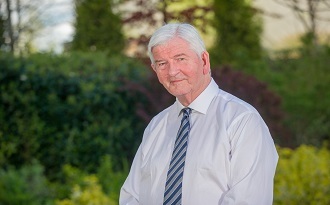 John is a retired community pharmacist based in Wicklow. Appointed to the board in 2009. 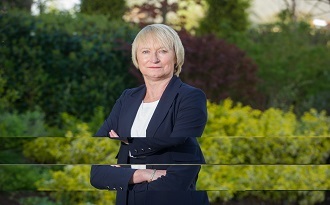 Marie is a community pharmacist based in Limerick and a former President of the Irish Pharmacy Union. Appointed to the board in 2009. 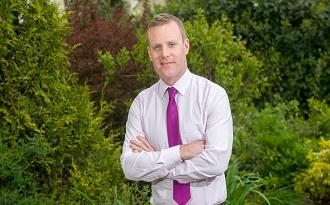 Matt is a community pharmacist based in Macroom Co.Cork. Appointed to the board in 2009. Criofan is a community pharmacist based in Rathfarnham, Dublin. Appointed to the board in 2009. 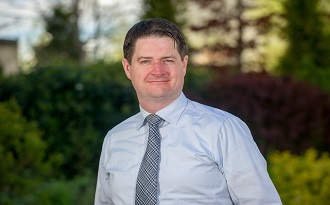 Padraic is a community pharmacist based in Meath and has held a number of senior positions on pharmacy industry committees.